This tutorial is about cleaning up your windows temporary files to gain hard drive space and bit of a speed performance too. In windows the temp folder contains only temporary files that are only needed temporally. But when the use of such temporary files are over and not required any more than windows never delete those files automatically. This way the temp folder starts gaining more space and sometime it results into slow performance. Normally we try to delete such temp file manually if you know how to do it. Open Run and type %temp% and hit enter. Now delete all the files permanently using Shift + Del key. This will delete you all the temporary files which are not required. But it is not a fun to do this manually on daily basis. So here is a trick to automatically delete your all windows temporary files when system starts up. We will create a batch file in startup folder and put instructions under it to delete all the temporary files when it gets executed. It will do its task whenever the system starts; as the batch file will be inside windows startup folder. Note: If you are using Windows 7 or lower version you will see startup folder is inside start menu. But on Windows 8 there is no start menu as it has new metro user interface; still Windows 8 have access to startup folder and the path of it is same as windows older versions. To create a batch file in windows startup folder follow the steps. This will create an auto clean batch file inside windows startup folder. 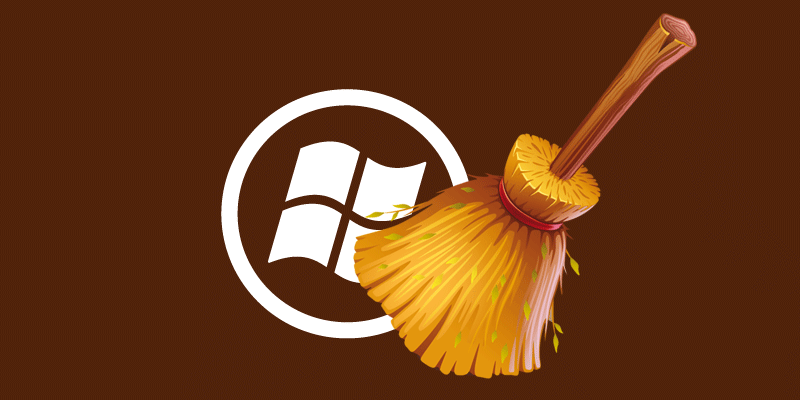 Now whenever you boot your windows computer it will cleanup all the junk and temporary files on start and you can work on a fresh platform.